Correan Barker, Associate Director of Events, Alumni, and Donor Relations Currently contact information is only available to logged in members of the campus community. Yahui Chi, IT Specialist 2 Currently contact information is only available to logged in members of the campus community. Olga Inglebritson, Associate Director of Development Currently contact information is only available to logged in members of the campus community. Rainer (Ray) Janssen-Timmen, Fiscal Tech 2 Currently contact information is only available to logged in members of the campus community. Abby Kelso, Associate Vice President for Advancement Operations Currently contact information is only available to logged in members of the campus community. Brian Mathis, Development & Donor Relations Officer Currently contact information is only available to logged in members of the campus community. John McLain, Director of Grants and Foundation Relations Currently contact information is only available to logged in members of the campus community. Susan Muir, Administrative Assistant to the Vice President for Advancement Currently contact information is only available to logged in members of the campus community. Katsunobu Park, Fiscal Spec 1 Currently contact information is only available to logged in members of the campus community. Ann Rogers-Williams, Prog Spec 3 Currently contact information is only available to logged in members of the campus community. Paul Rudnick, Assoc VP for Development Currently contact information is only available to logged in members of the campus community. Katherine Sackmann, Grant and Contract Coordinator Currently contact information is only available to logged in members of the campus community. Jessica Thrift, Associate Director of Advancement Services Currently contact information is only available to logged in members of the campus community. 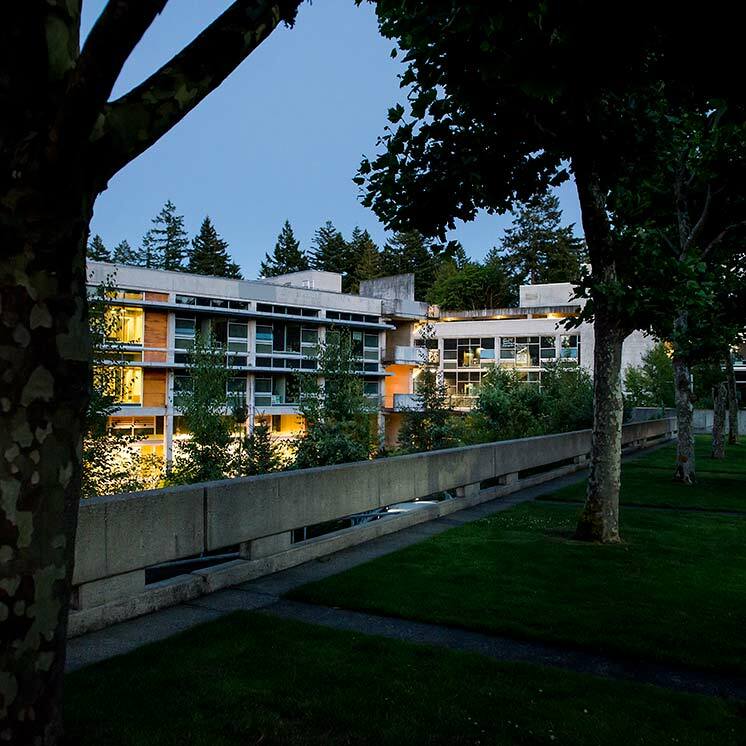 Amanda Walker, Vice President for Advancement; Executive Director, The Evergreen State College Foundation Currently contact information is only available to logged in members of the campus community. Bianca Williams, Junior Development Officer Currently contact information is only available to logged in members of the campus community. Javier Womeldorff, Major Gifts Officer Currently contact information is only available to logged in members of the campus community.